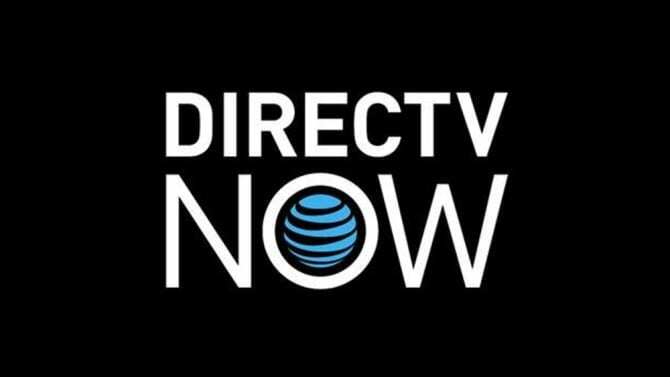 DIRECTV NOW is a streaming only service that acts like the familiar satellite option from the same company. Get 7 days free. 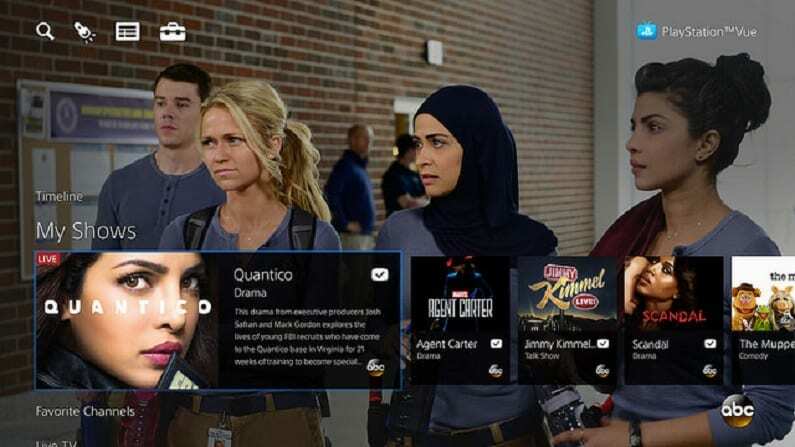 PlayStation Vue from Sony is a great solution when everyone needs to watch their favorites at home. Check it out FREE for 5 days. True Detective on HBO has taken its rightful place as a pop-culture icon. Led by the first seasons, each with a new installment in the anthology, the newest season returns with award winning actor Mahershala Ali. The cast is rounded out by Stephen Dorff and Carmen Ejogo. 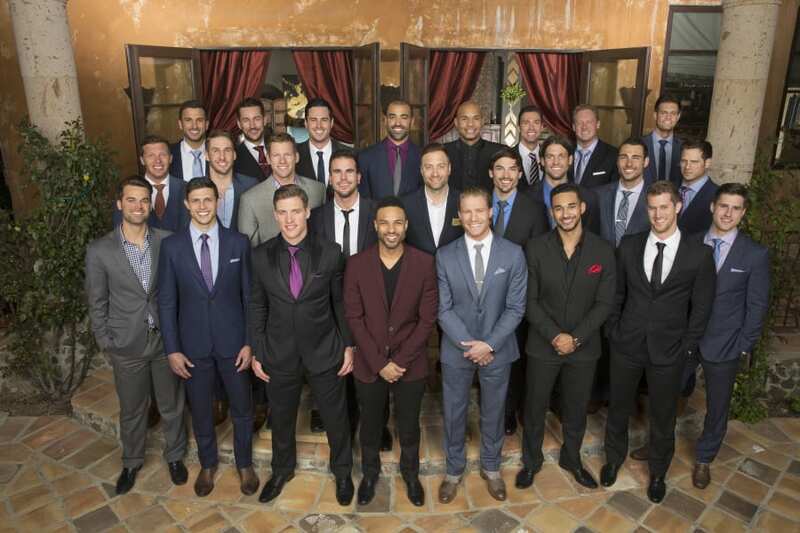 But can you watch True Detective online without cable to see all the based-on-true-crime excitement? Here is our guide to stream True Detective online. 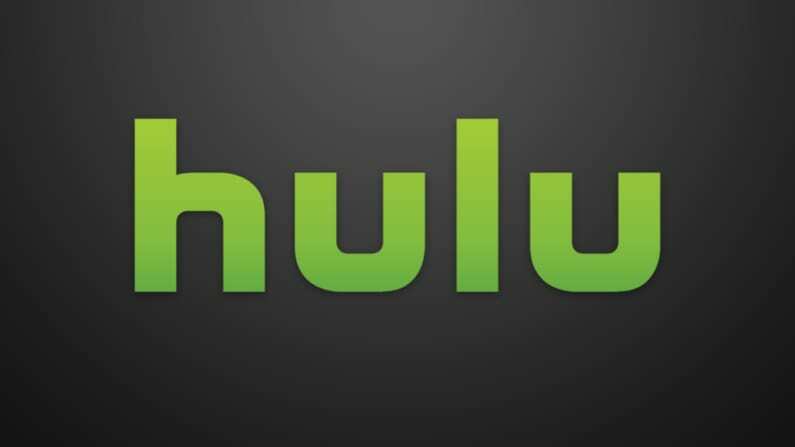 Increasing in popularity, Hulu with Live TV is the live service available from the already popular Hulu on-demand service. 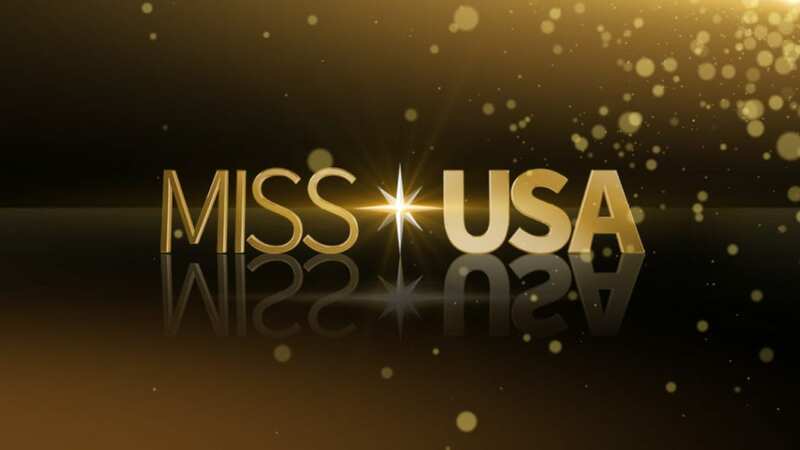 It provides the ability to watch all of your favorites streaming without cable and binge watch your favorites. While HBO streaming is not included with Hulu with Live TV, you can add it on to your subscription. Hulu with Live TV is only $40 per month and includes all the on-demand content. Or you can get the on-demand only service for $8 per month and add HBO to your package that way. True Detective streaming live isn’t all you be able to watch on Hulu Live. Here are some of the other benefits. Compatible with most streaming devices on the market. Read more about the live service in our Hulu review here. Try Hulu with Live TV FREE and watch True Detective Online right now. For those just cutting cable, DIRECTV NOW can provide a more familiar experience. The basic package of 60 channels starts at $40 a month and there are more than 120 channels in total. You can HBO to your subscription and watch True Detective episodes when they air. DIRECTV NOW might be pricier that some of the competition, but you get a lot of features and channels. Read about the DIRECTV NOW packages in our review here. Try DIRECTV NOW FREE for 7 days and watch True Detective online. 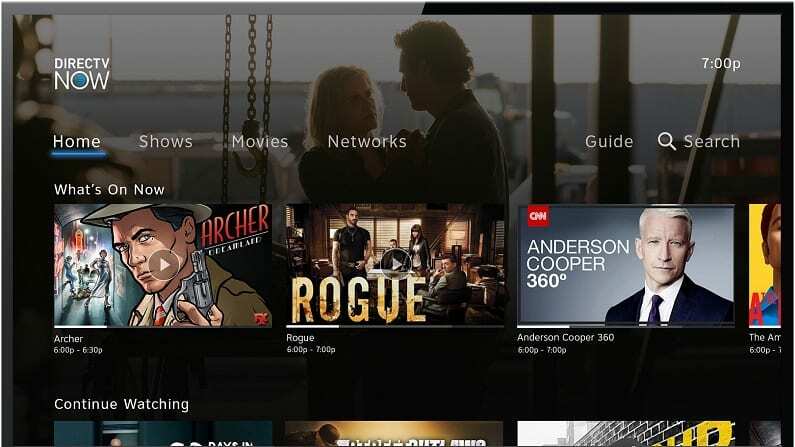 PlayStation Vue isn’t just for gamers and can be streaming using a number of the most popular devices on the market. 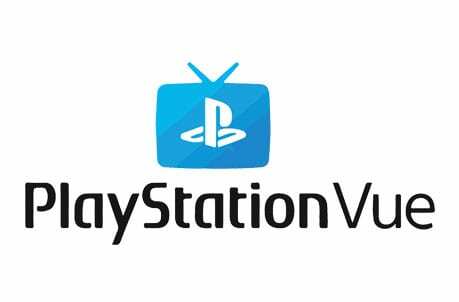 For a basic package of $45 per, PlayStation Vue offers a great value for families or large households looking for multiple simultaneous streams, including the True Detective live stream. To watch, you’ll need to add HBO to your subscription. You can watch True Detective online by adding HBO when you start with a FREE 5-day trial of PlayStation Vue. HBO NOW is the streaming-only version of the already popular HBO GO app that allows fans to stream True Detective and more on the go. 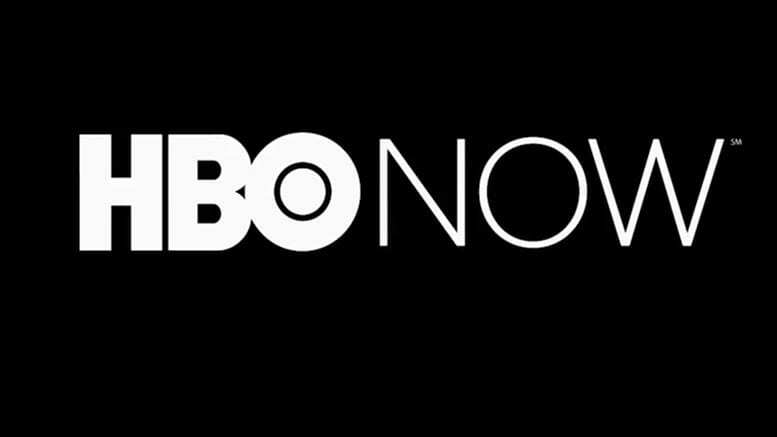 For viewers without cable, HBO NOW gives you the opportunity to watch streaming as well. 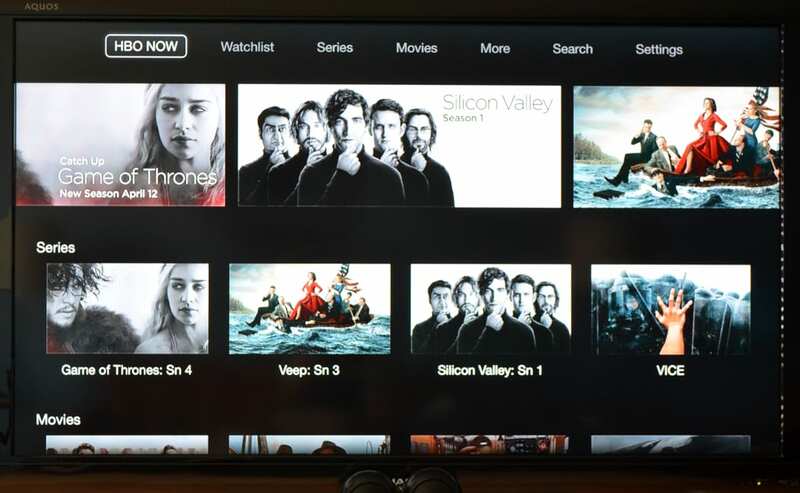 While HBO NOW is not technically a live stream, new episodes are posted to the site as soon as they air, so you can watch them in real time, 10 minutes later, or the next day. HBO NOW is $14.99 per month. Learn more in our HBO NOW review. How Else Can You Watch True Detective Online? Is True Detective on Hulu? You can only stream True Detective on Hulu if you add HBO to your package. True Detective episodes are not on Netflix, but there are other true-crime dramas and documentaries you may be interested in watching. Read more in our Netflix review. Is True Detective on Amazon? You’re in luck, you can watch True Detective online by adding an HBO subscription to your Amazon Prime membership. Find out how to watch HBO online with the Amazon Prime add-on. That’s everything we know about how to watch True Detective online without cable. If you think we missed anything or have any questions, let us know in the comments below.